Rookie girl group Dream Note is debuting with their 1st single album 'Dreamlike' next month! 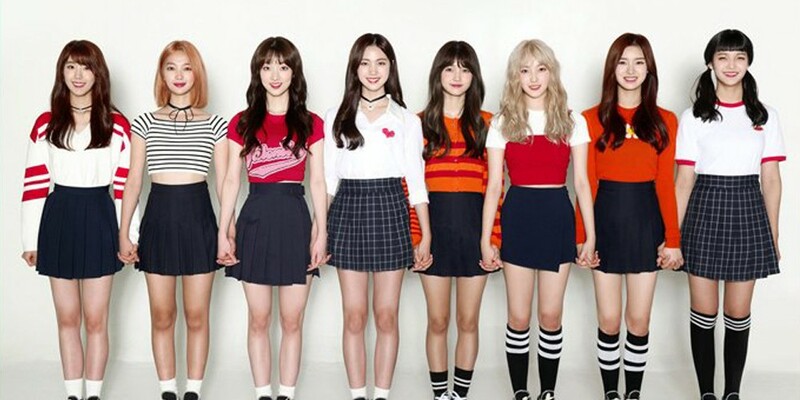 Under iME Korea, Dream Note is made up of 8 members. The girl group previously greeted viewers through a pre-debut web reality series, and now, they're ready to tease their official debut with a release schedule! Stay tuned for Dream Note's unique concept photos, films, MV teasers, and more, all leading up to their full debut on November 7!